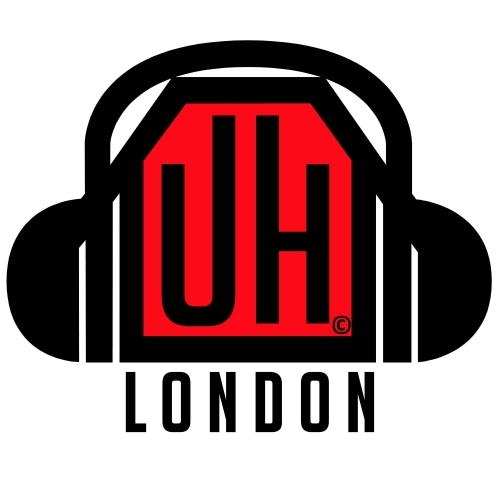 Undergroundhouse London Demo Submission, Contacts, A&R, Links & More. Supporting record label to the Undergroundhouse London brand. For those wanting their tech & house on the deep / minimal side.